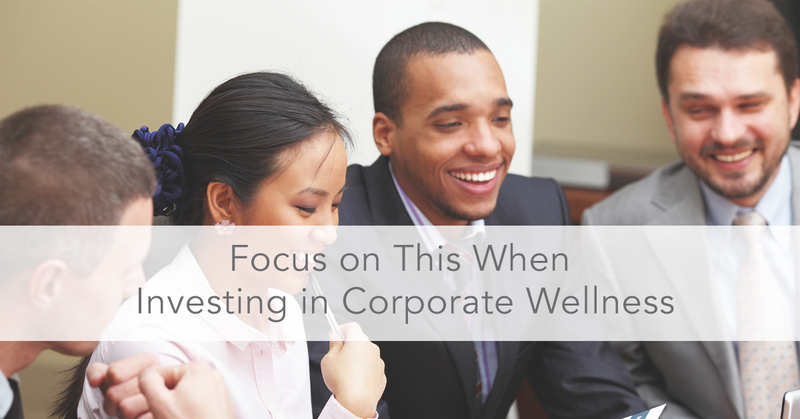 “Corporate wellness” can mean a lot of different things depending on who you are asking. Does it mean HRA screenings? Healthy lunches? Mindfulness practices? Or even, nap rooms? The answer can be any combination of these alongside many others. So, what should you be focusing on when investing in your [hopefully] all-encompassing corporate wellness program? Okay, so you’ve started your wellness platform with HRA screenings and identified that your population has varying illnesses. That is step one. You now need to be able to give them an outlet for reducing their illnesses by being proactive. This could mean partnering with a fitness or a mental health vendor, or both. Wellness programs, in fact, have morphed into hydra-headed beasts of “well-being”—with corporations relying on vendors not just to promote exercise, but to also help employees attain mental, emotional, spiritual, and even financial health. In determining what programs to invest and implement, step one is always identifying the issues and step two is establishing partnerships with vendors that will help reduce those issues for your population. Pick wellness partners that don’t pick your pocket. More than three in five organizations have budgets devoted to wellness, but how do you ensure the money is going towards making a difference versus. going to waste? One good place to start is to make sure the vendor you partner with is clear about where your dollars are actually going. Partnerships involve trust, and trust is easily established when both parties are clear on their expectations. Make sure you aren’t paying just to pay. An ideal situation would be to only pay for employees who are actively engaged in the program your vendor is providing. 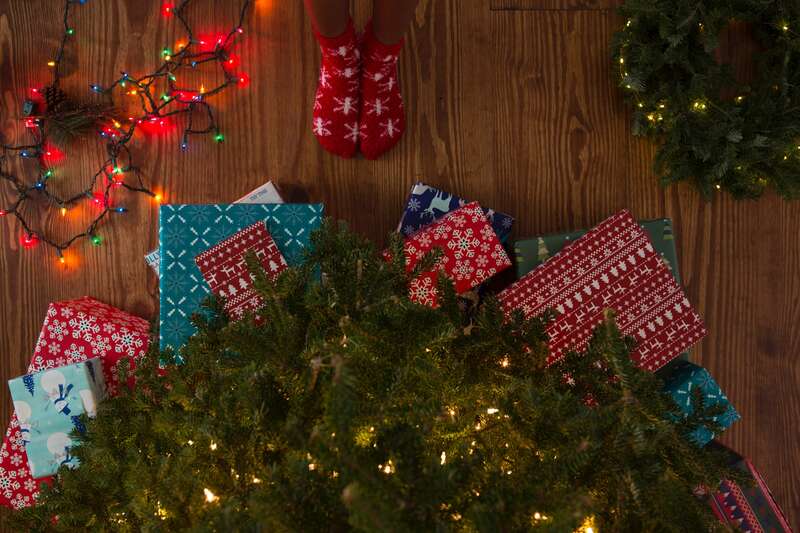 The less waste, the better. RESULTS: data, ROI, and engagement. When it comes to corporate wellness, you want to place your focus more on quantitative measurements over qualitative. Hearing anecdotes from your employees are great, but the hard data is even better. Make sure whomever you are working with is able to provide some sort of data so that you are able to determine your ROI. Engagement in the program is a great place to start. Of course, if your employees are not utilizing the platform, you will not be seeing much of a return. A PWC survey found that 67% of respondents were looking at expanding and making their current corporate wellness programs more efficient. Efficiency includes engagement, bang for your buck, and ultimately, ROI. With a variety of Corporate Wellness programs out there, it is easy to have wellness ADD. You will do best when you stay focused on establishing a program that addresses your population’s needs, reduces wasteful spending, and provides cold hard data so you can determine your ROI. Stay focused, and reap the benefits of a healthier and happier population.